We’re still a startup,” Moskowitz says. “We’re evolving based on demand from several SaaS companies and thousands of resellers.” SaaSMAX started as a micro-consulting partner for SaaS vendors, both established and emerging. ISVs pay the company to get their brand into the channel through webinars, email blasts, social media campaigns—all of the digital marketing skills that Moskowitz has spent the last decade and a half building. On the partner side, SaaSMAX helps resellers identify a stack of services and bundle them to increase their margins. The goal is to help partners create complete solutions that provide growing annuity revenue in a one-stop shop marketplace. Over the last two years, however, the company has invested in their own internal “matchmaking” technology that automates and scales relationship building in the software channel. It built PartnerOptimizer.com, a data mining and analysis platform that performs what Moskowitz calls deep dives on its resellers. The large database SaaSMAX created through PartnerOptimizer.com has become the foundation upon which the company is building its bridge between resellers and ISVs. It was the pivotal development in Moskowitz’s efforts, and she says it’s beginning to attract the attention of the big software companies, the bellwethers of the new IT. 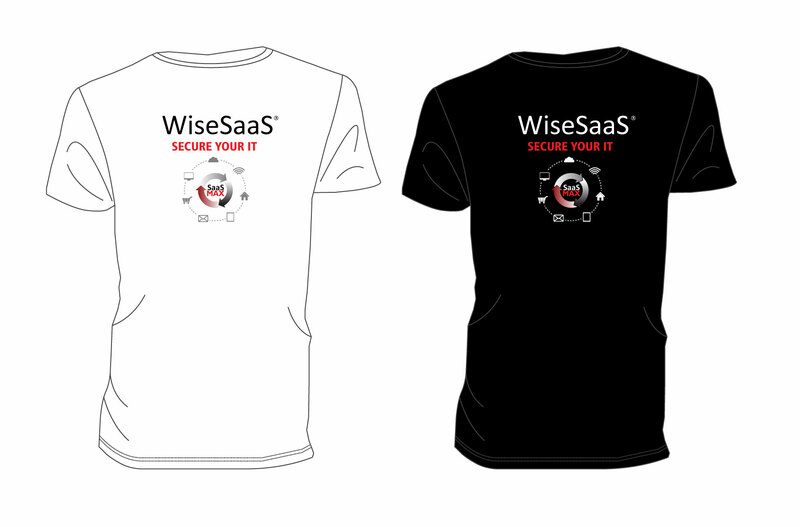 The company facilitates introductions between vendors and partners, but it does so through its digital WiseSaaS Plan. ISVs get monthly introductions to resellers and digital marketing help like eblasts, webinars, newsletters and social media. It provides a template for vendors to build their own online reseller portals it claims can go from zero to launch in a matter of hours. The program facilitates commission administration, provides channel micro-consulting, and even offers outsourced channel administration and infrastructure building for vendors that might not have an in-house team ready to go. It offers similar services for partners at no charge, as well as education and certification opportunities. Most importantly, it provides verticalized bundles of solutions so partners can offer their customers end-to-end solutions. Partners that aren’t intimately familiar with the cloud can spend a lot of frustrating hours researching solutions that they may not even know exist, and Moskowitz’s goal is to make software sales channel partner-friendly. by Neil Blumenfield (1/7/12)”Forrester Research reports the cloud computing market will grow to $241 billion in 2020, more than five times the market size in 2010, estimated at $40.7 billion. The report also states that Software as a Service (SaaS) is the market segment with the highest potential for growth.